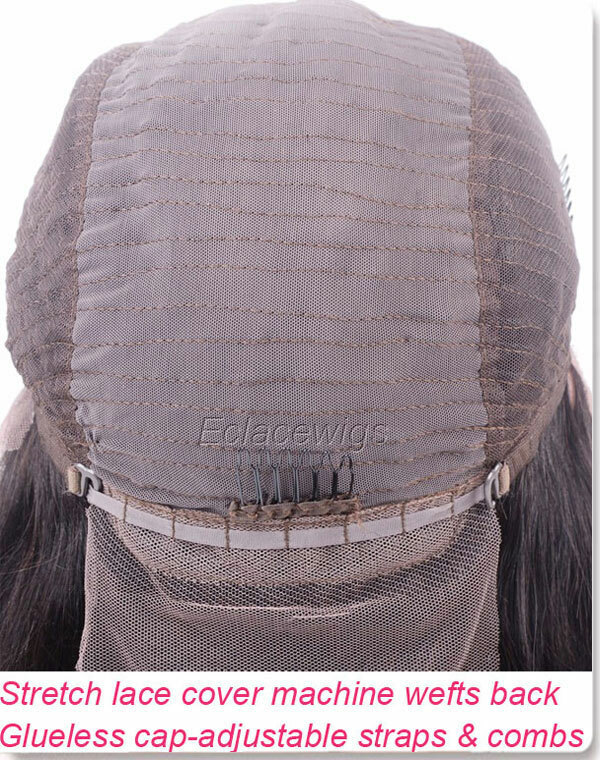 This front lace wig unit made with high quality indian virgin hair that has been texturized to a very beautiful pattern. 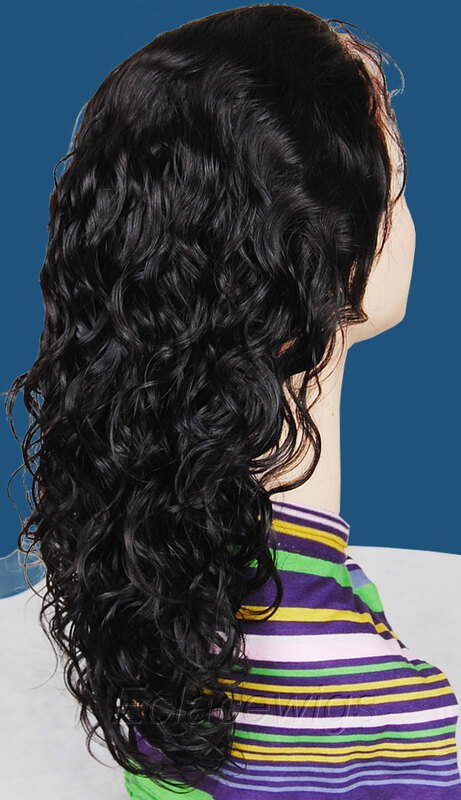 The hair feels soft and silky and has a natural sheen that is not too shiny to look realistic. 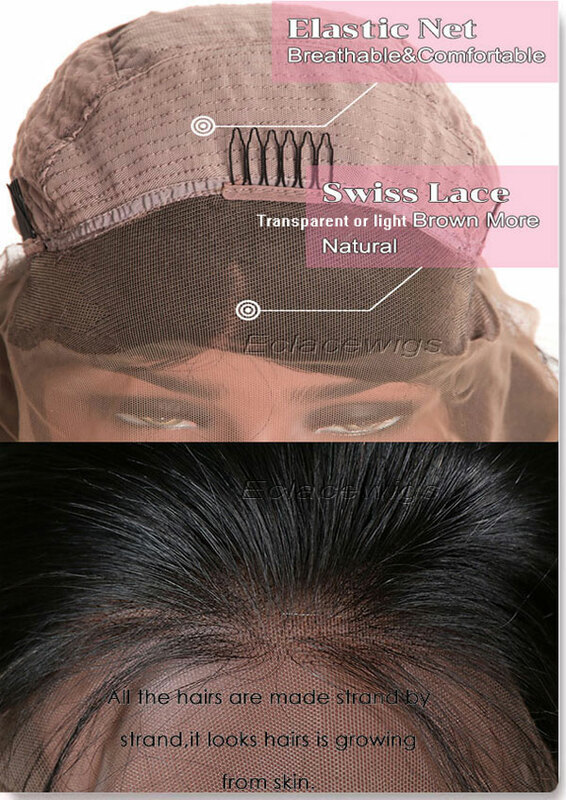 1.Hand tied lace at front 3 inches with machine made wefts at back,lace can be sewed to cover wefts tracks. 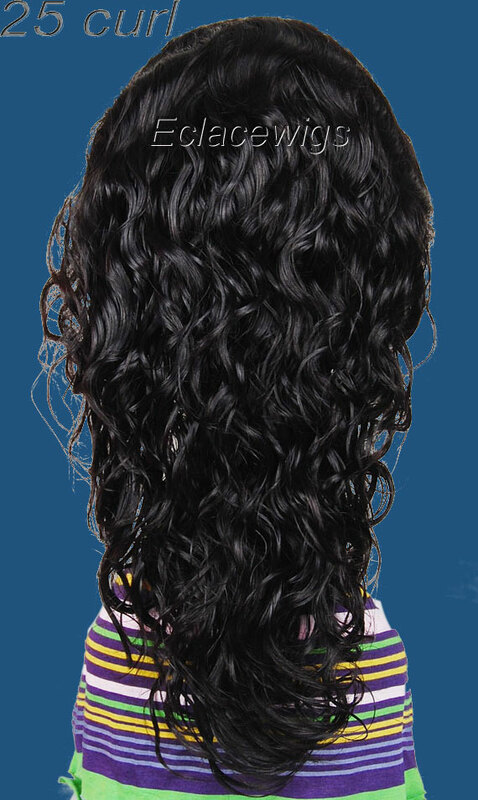 with adjustable straps at back.so it is more suitable and can fit perfectly.combs attached! 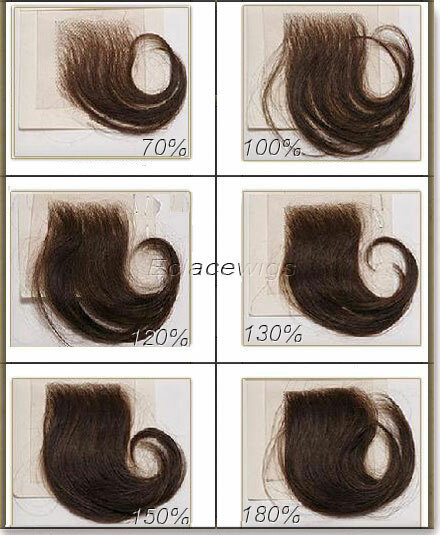 2.Stretched length:from 8 to 24 inch are in stock. 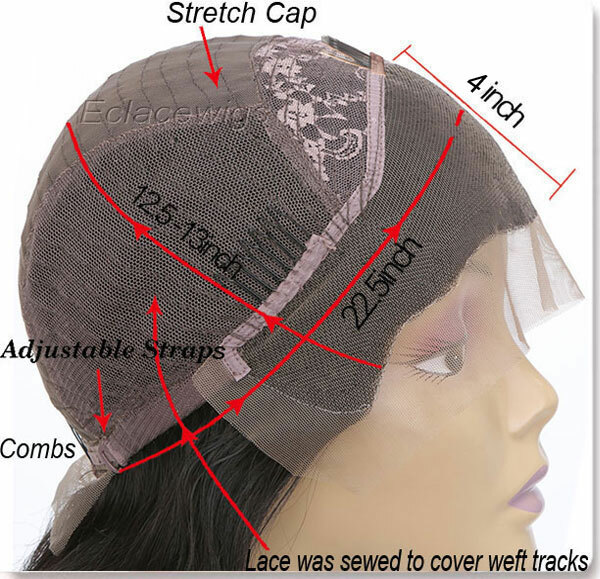 5.Cap Size:small,medium circumference,or custom made according to your speical measurements,that will be handcrafted to your design specifications. 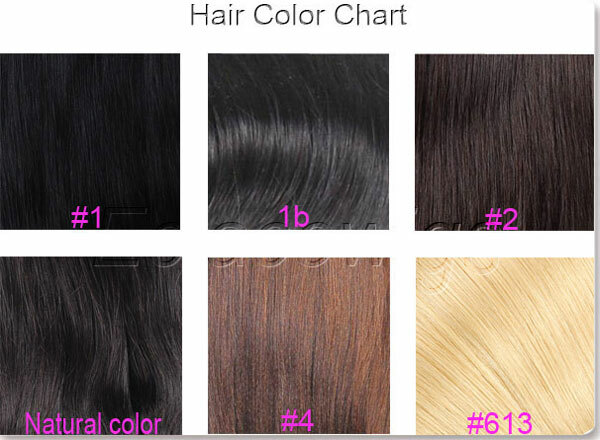 8.Bangs can be added on stock wigs according to buyer's instruction. 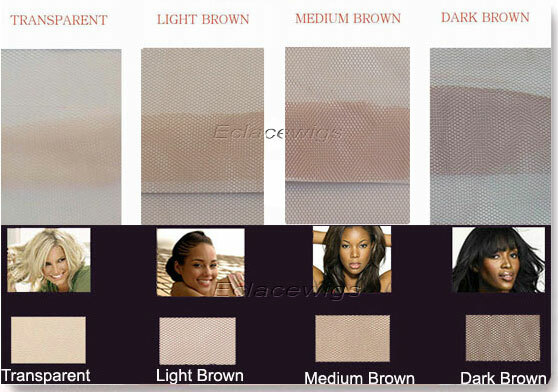 How to apply lace wigs? 2,We only accept returning sent back by USPS,EMS or other postal office serives in order to clear from our local custom! 3,we can repair for free and afford shipping in one month after the order is delivered,we charge for shipping and repairing after the order was delivered more than one month.